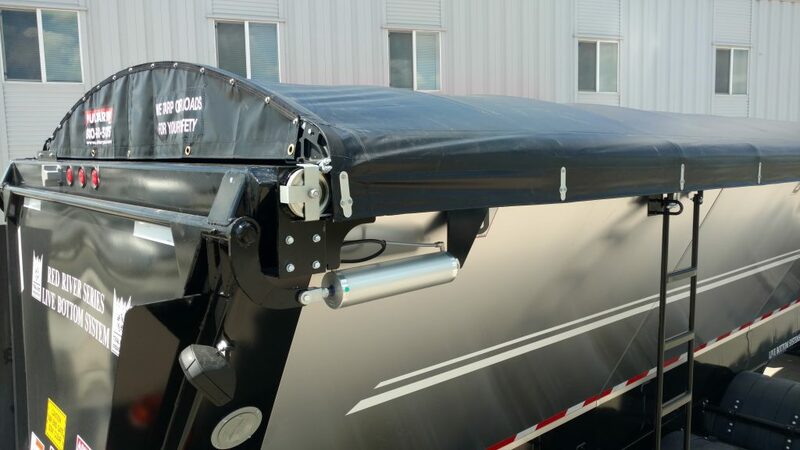 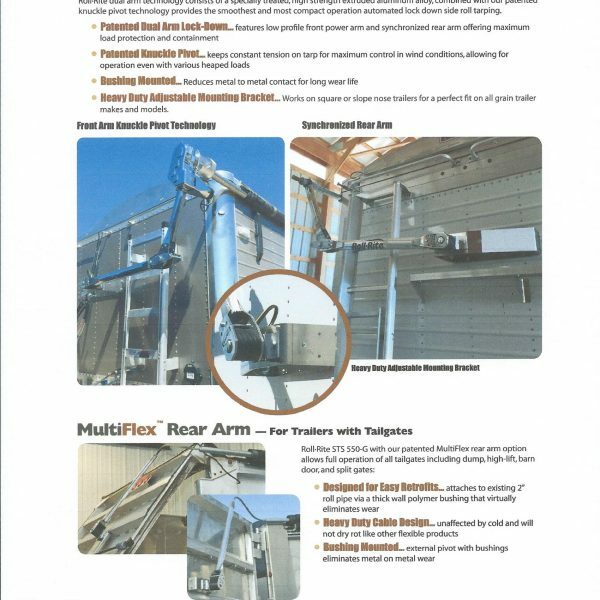 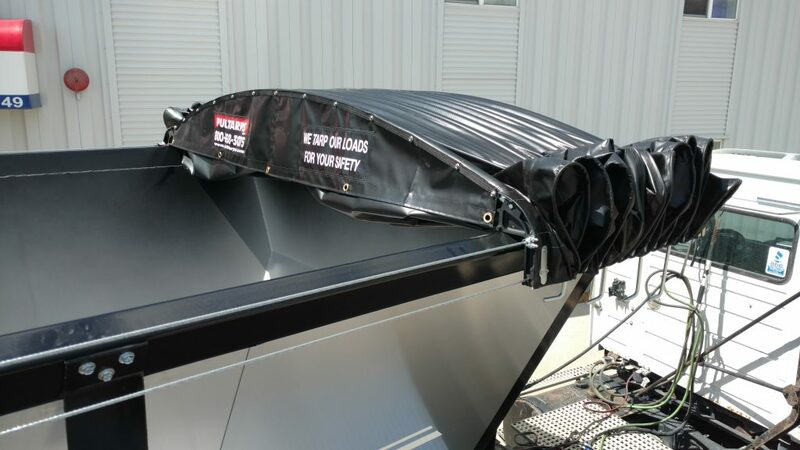 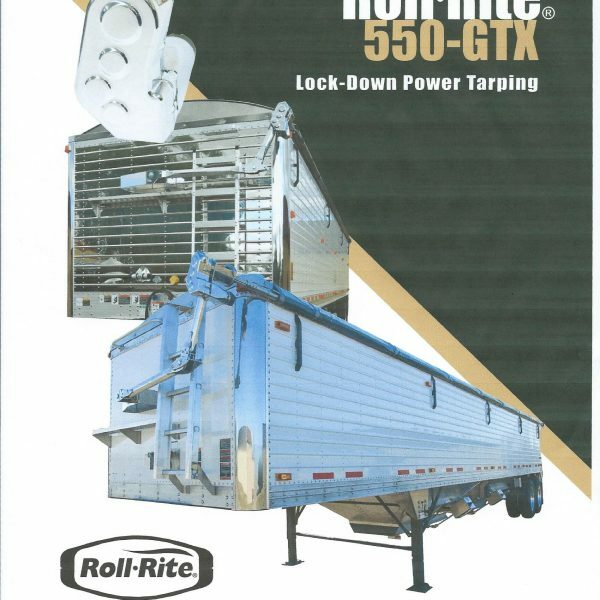 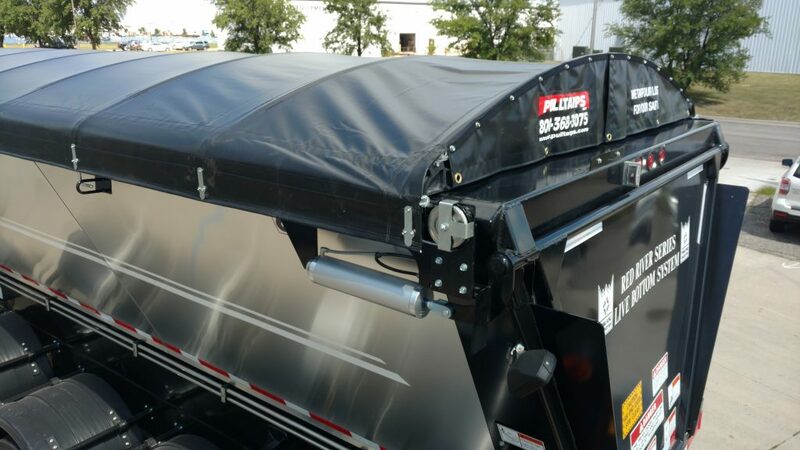 Roll·Rite® 550GTX dual arm power kit features patented knuckle-pivot with Rite-Lock™ technology for powering lock down tarps on Grain Trailers. 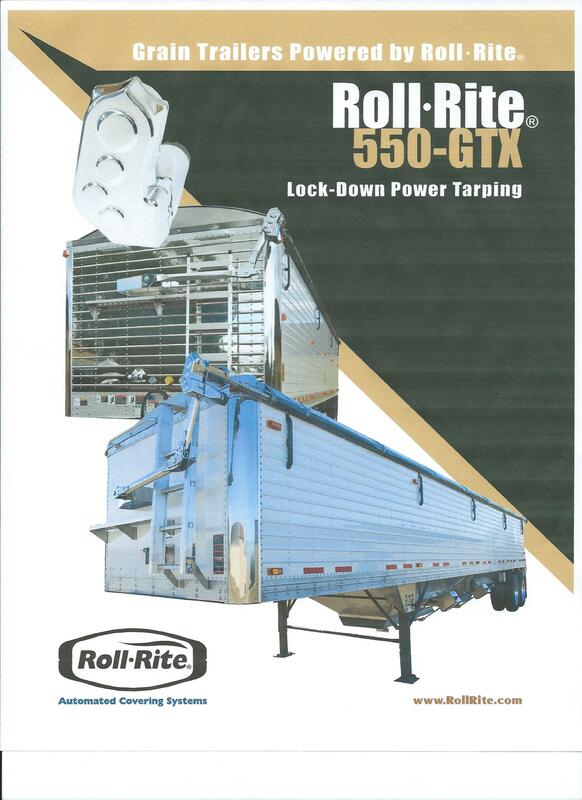 The Roll·Rite® 550-GTX systems include the TarpStretcher® electric gear motor designed exclusively for side tarping. 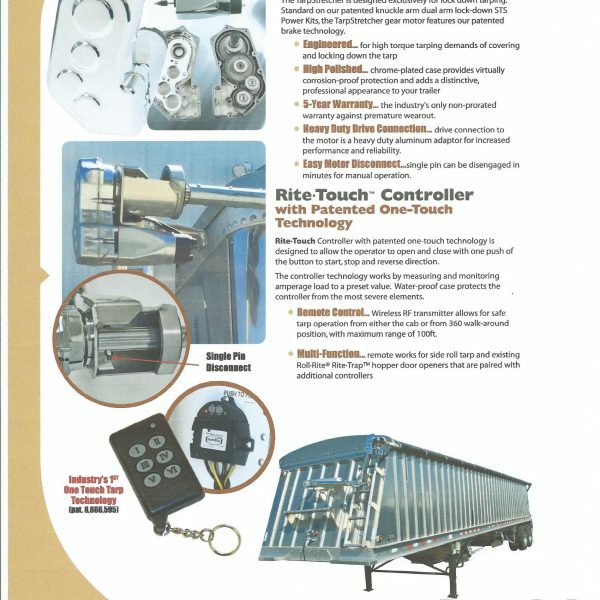 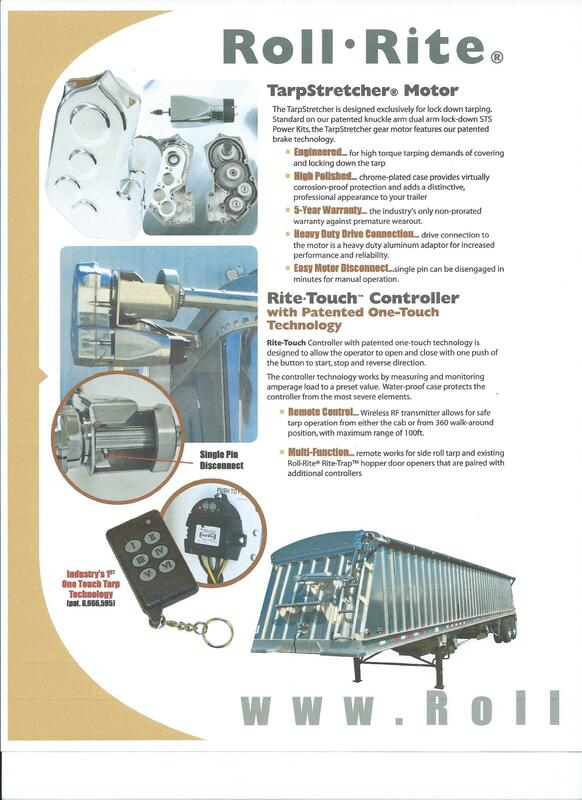 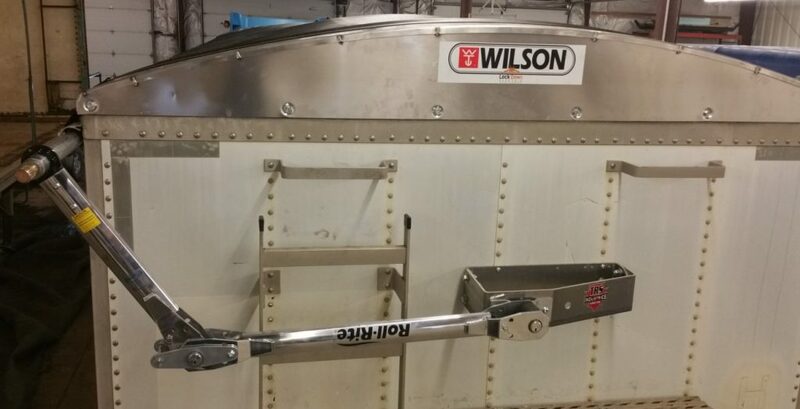 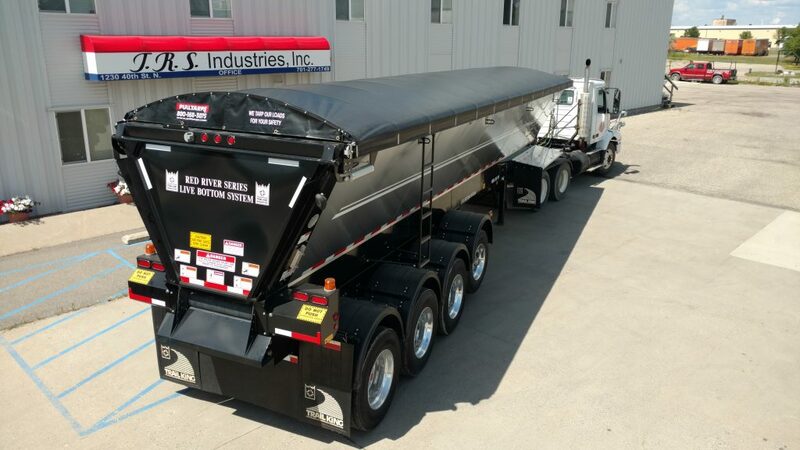 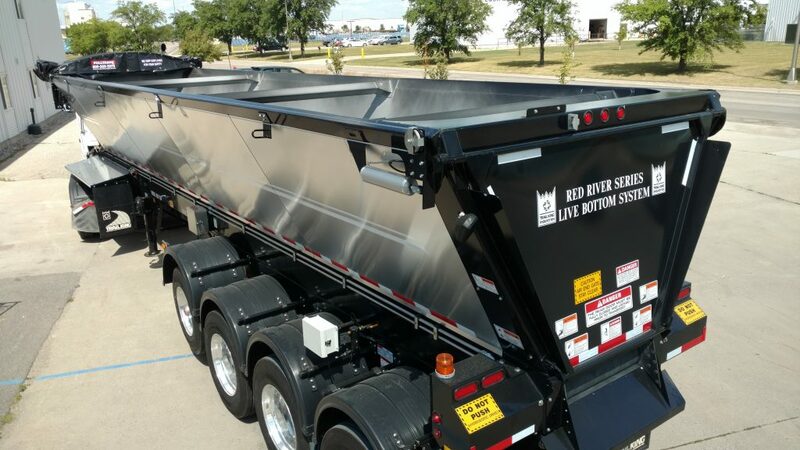 Kits include adjustable Universal mounting bracket to retrofit most any model grain trailer and our Rite·Touch™ Controller with “one-touch” technology. 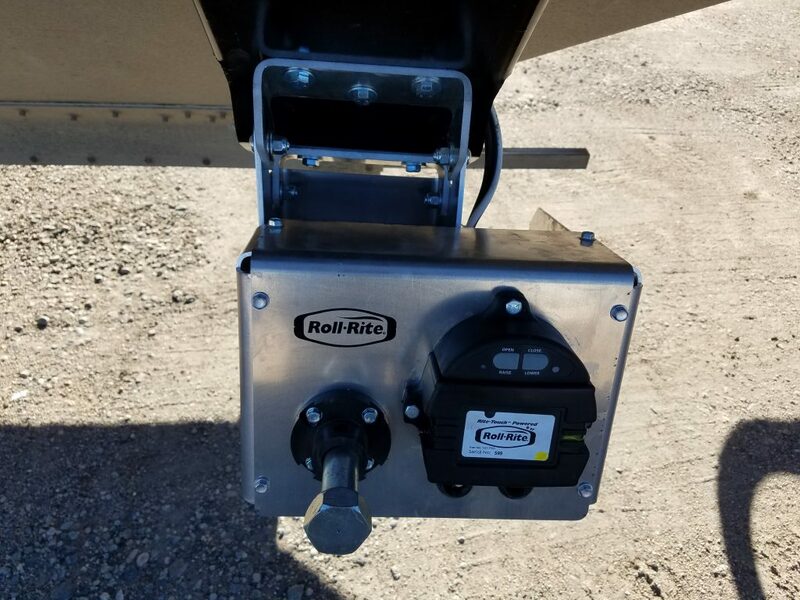 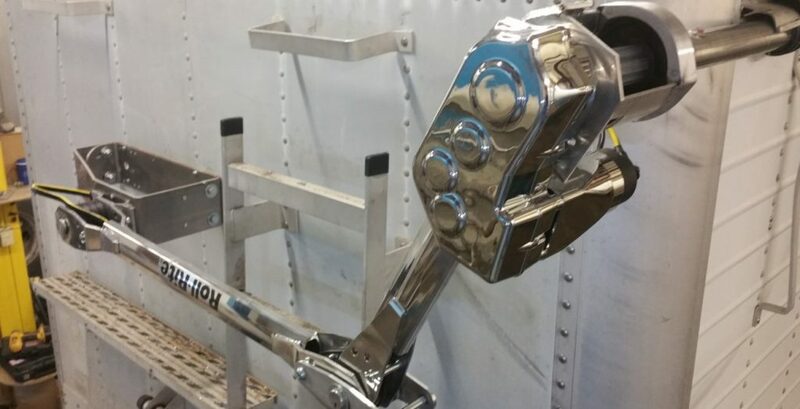 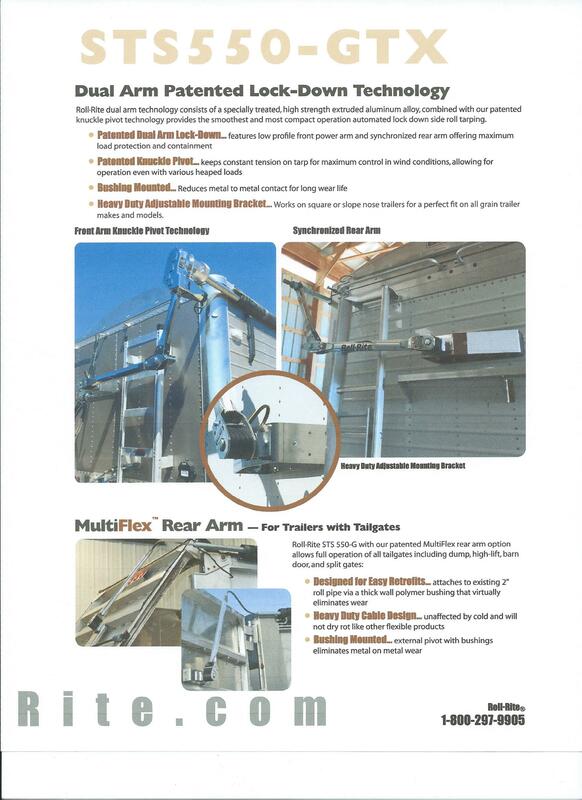 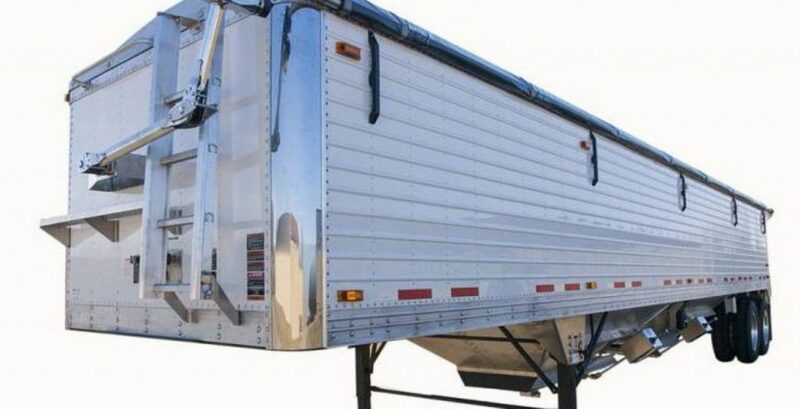 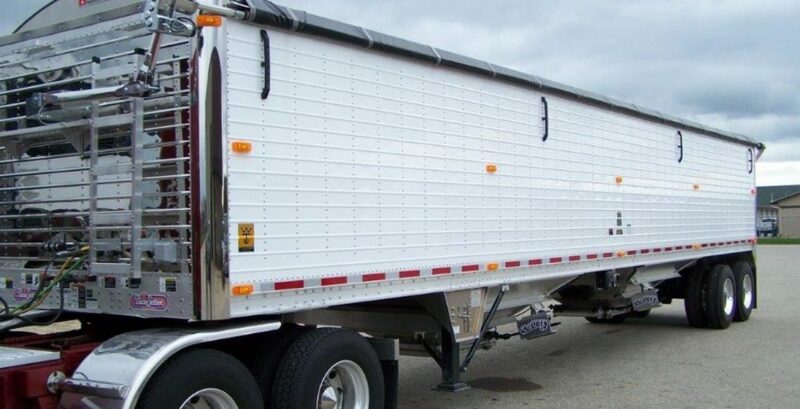 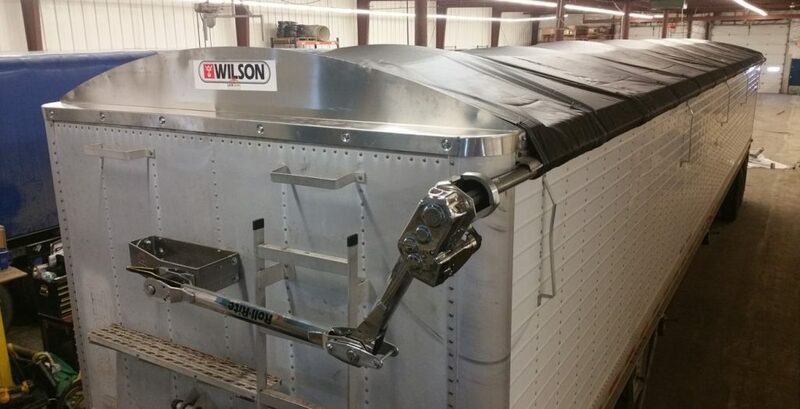 Heavy Duty Adjustable Mounting Bracket… Works on square or slope nose trailers for a perfect fit on all grain trailer makes and models. 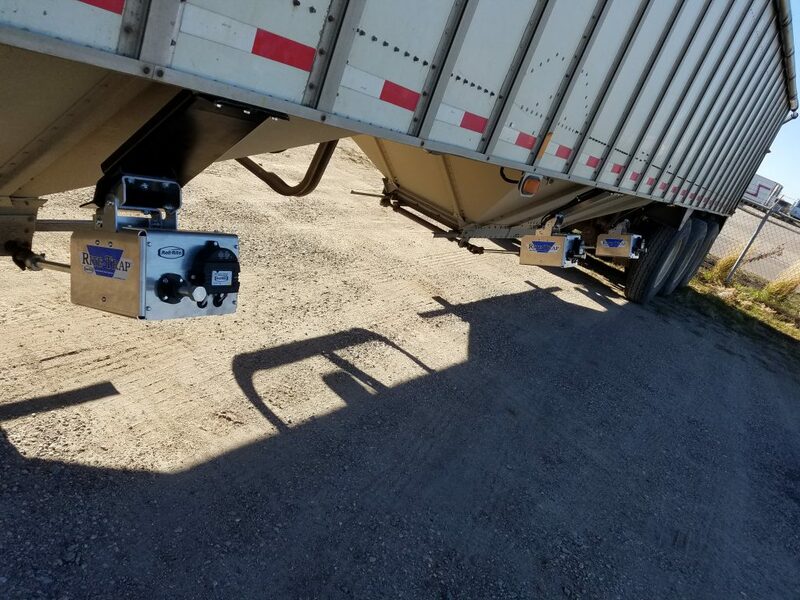 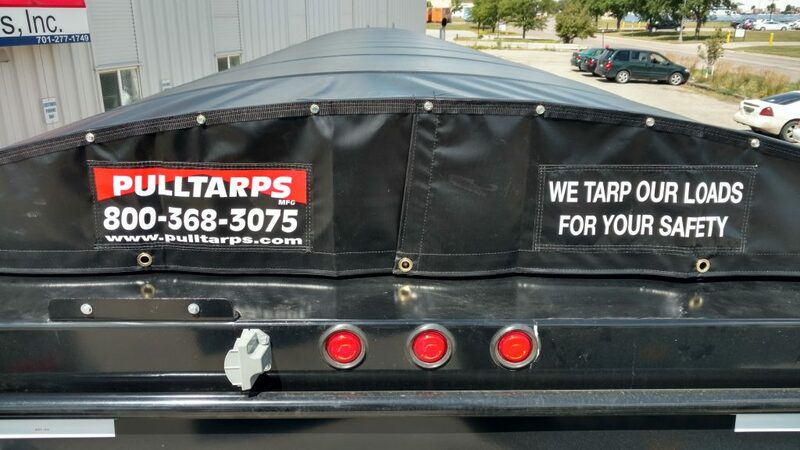 Need to power your grain trailer trap doors? 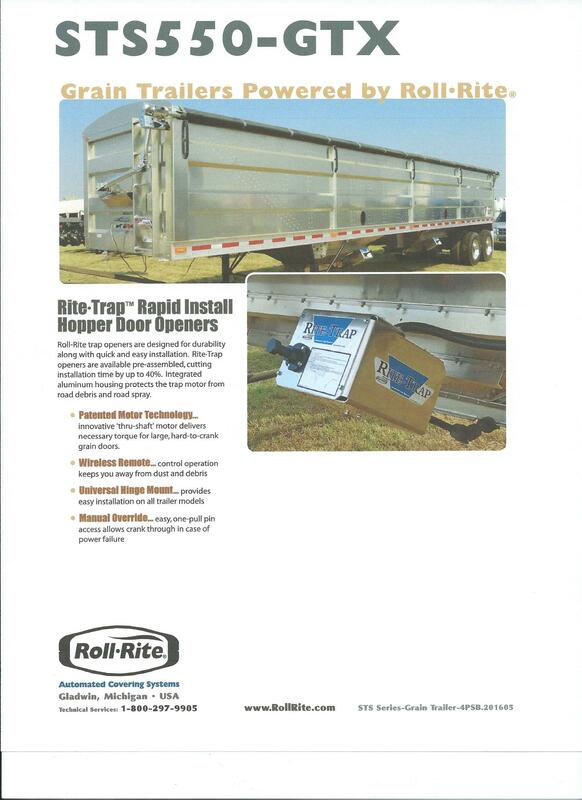 Roll·Rite® Rapid Install hopper door openers are designed for durability along with quick and easy installation. 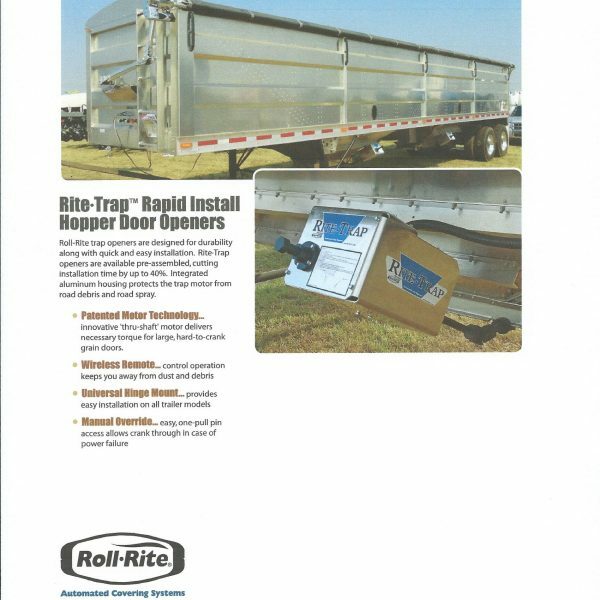 Rite·Trap openers are available pre-assembled, cutting installation time by up to 40%. 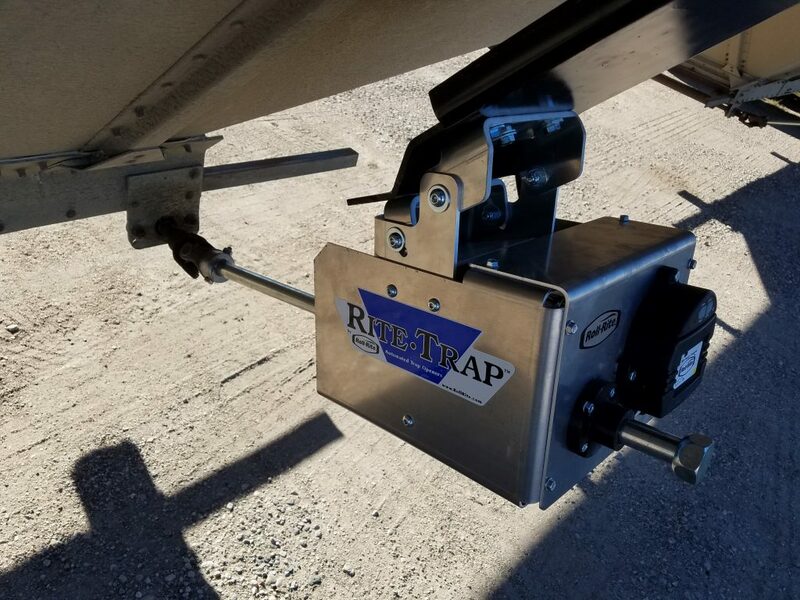 Integrated aluminum housing protects the trap motor from road debris and road spray.